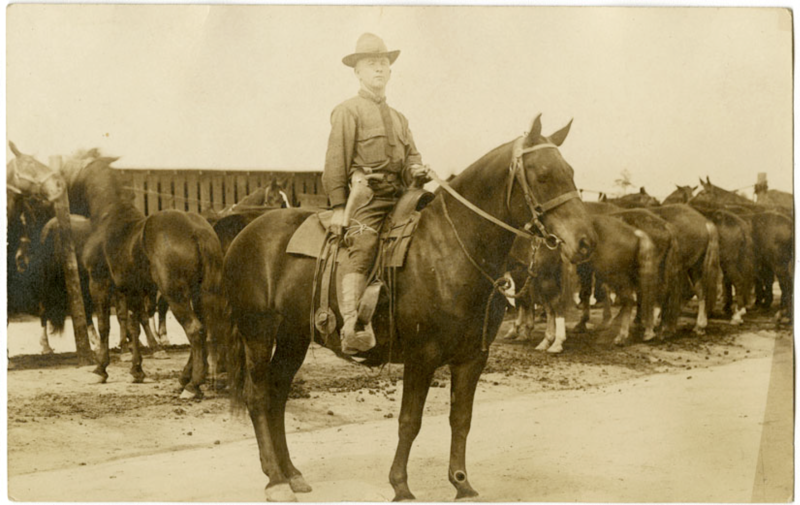 This photo from the Tennessee Gold Star collection shows James D. Anderson, a Williamson County soldier assigned to a field artillery division during World War I. She drew from those primary source materials for a chapter about the toll on families. 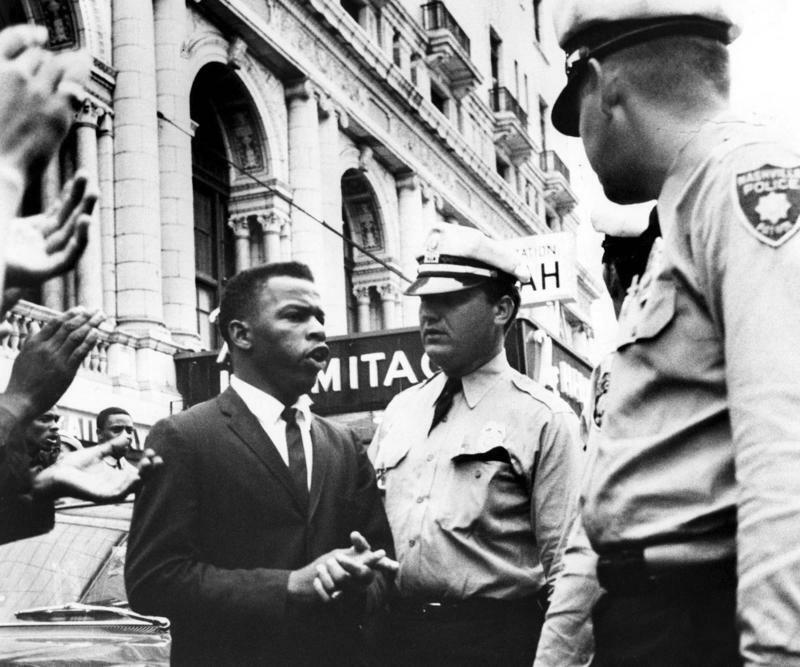 At the time, Morgan mostly browsed microfilm on site at the archives. Starting now, this Tennessee Gold Star collection is digitized and searchable online by soldier’s name, county, or branch of service. And the state is bringing special attention to the records for the 100th anniversary of the beginning of World War I. All told, more than 1,100 Tennessee soldiers are documented —about a third of those who perished. In her research, Morgan found that nearly 40 Sumner County residents died in the war, and about half appear in the collection. “Any time when you are going into the past and you lay your hands on an actual document that represents someone’s life, it is an emotional moment,” she said. Long before Tennessee digitized a collection of traditional folk songs and storytelling, a small group of trained researchers had to collect those recordings in the field. That started in earnest in state parks in 1979.